After a great few months of live acts, featuring Mali & Me, Jack Conman, Gabrielle Ducomble and Mambo Jambo we now need to compile a new and exciting programme crammed with events for you all to enjoy. We will be kicking off the new season as we mean to continue, with one of our famous Pizza Nights on the 3rd of June. 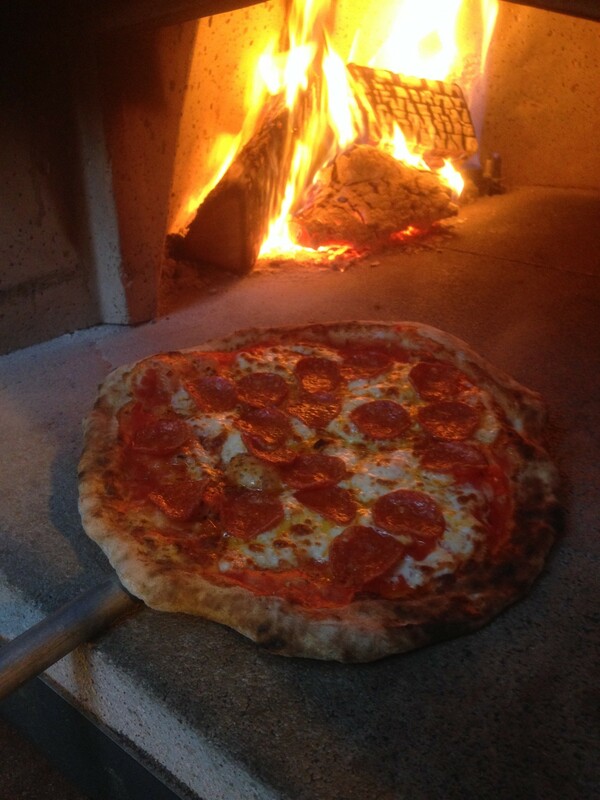 With a new pizza dough recipe we dare to say that the pizzas are even better! Places always go fast so don’t hesitate to book a table, call 07956653156 or drop in and have a chat about what’s new at Caffe Portico. 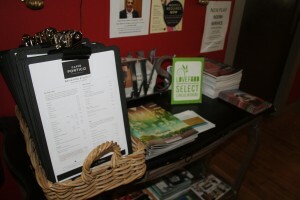 Speaking of what’s new, Caffe Portico has undergone a transformation, the Blackboard synonymous with the Caffe is gone. Now we are introducing our brand new menu in a brand new way! 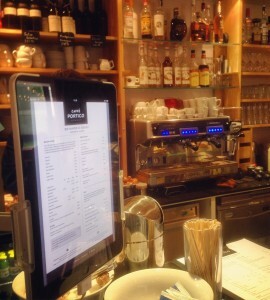 You will now find a clipboards at the entrance to the Caffe with everything that was once on the blackboard, but with a little more explanation, and an ipad at the counter to help with your orders. 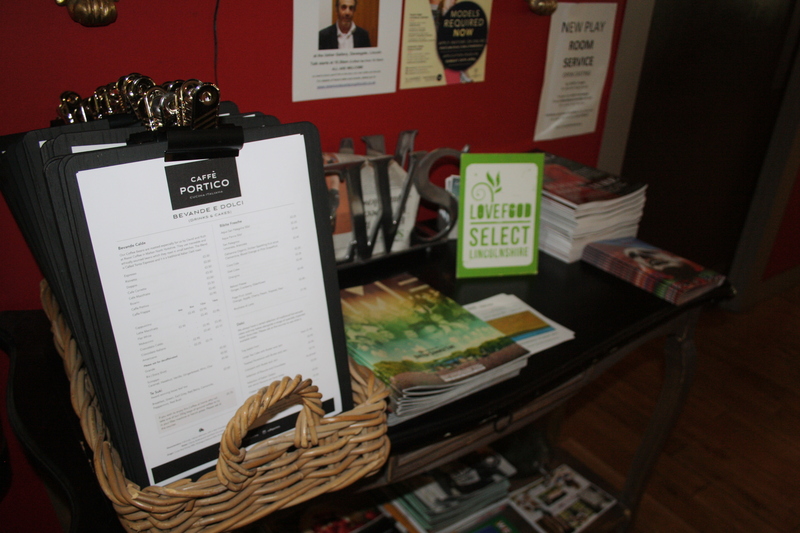 There will be lots more happening at Caffe Portico in the near future so keep an eye out.